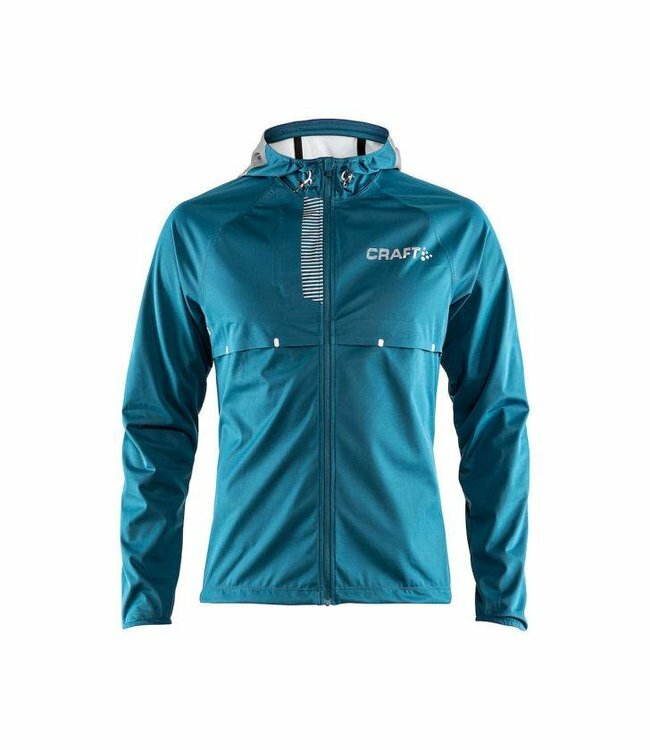 Comfortable jacket made of our soft and functional Flex fabric. 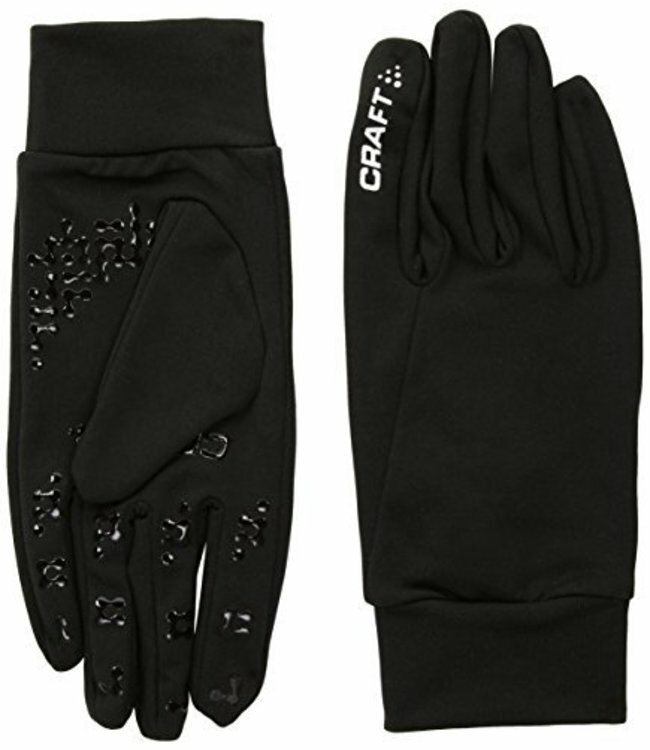 A favorite among our sponsored athletes. Read more.. Comfortable jacket made of our soft and functional Flex fabric. 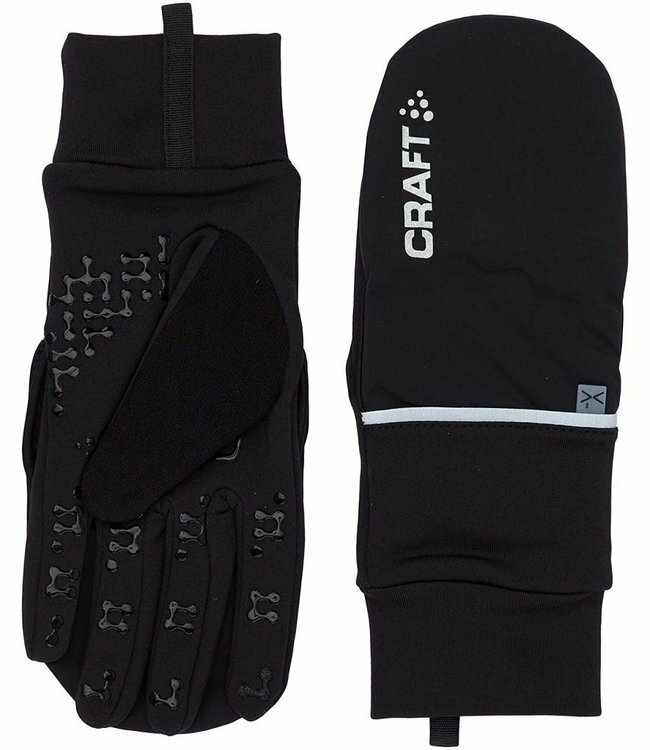 A favorite among our sponsored athletes. Our tested flex fleece consists of different denier polyester create a snag free fabric that has mechanical stretch, the closer surface fabric is slightly wind resistant. 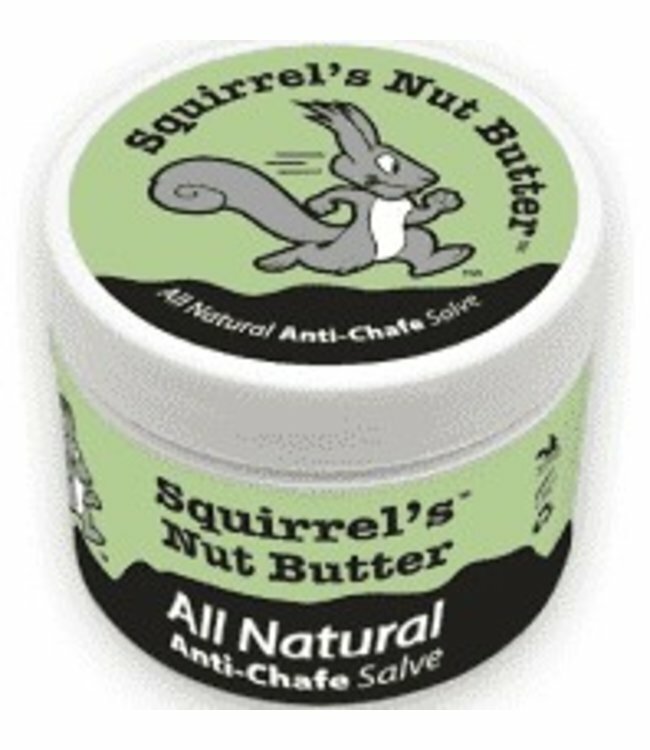 Squirrel's Nut Butter is an athlete tested salve proven to p..